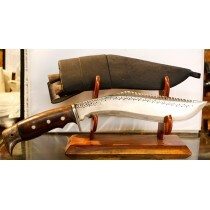 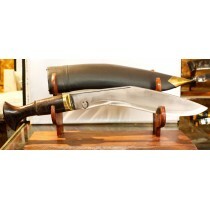 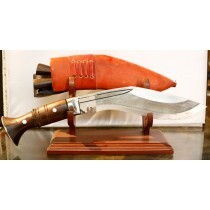 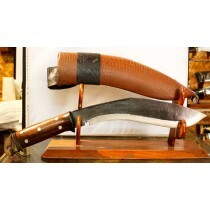 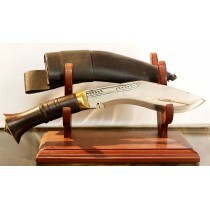 This beautiful knives are made from highly grade carbon steel and have polisged blade with engravings and were hand forged in Nepal. 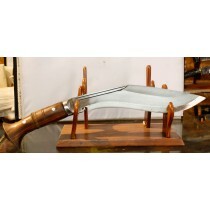 The knives are 14 inch long with 9 inch blade with engravings. 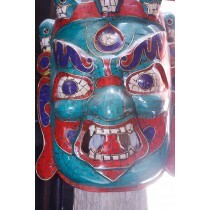 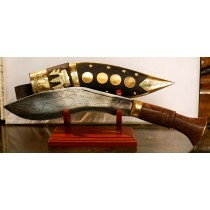 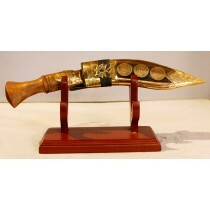 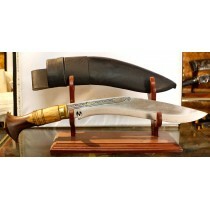 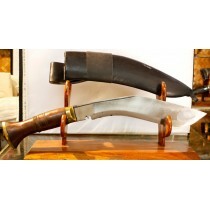 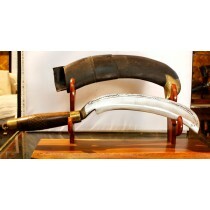 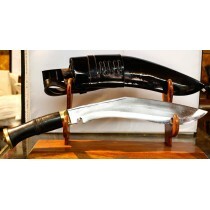 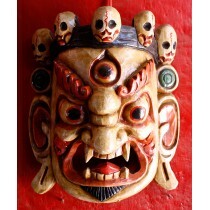 It has a wooden decorative handle andd a very attractive scabbard for display. 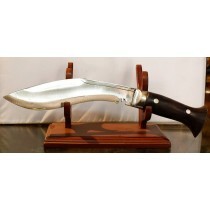 This beautiful knives are made from highly grade carbon steel and have polisged blade with engravings and were hand forged in Nepal. 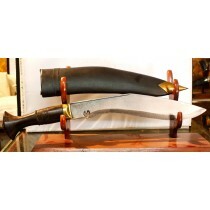 The knives are 12 inch long with 7 inch blade with engravings. 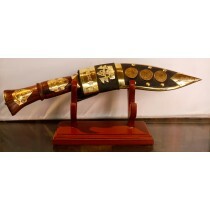 It has a wooden decorative handle andd a very attractive scabbard for display.